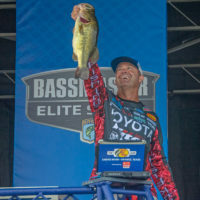 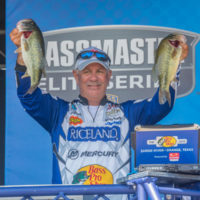 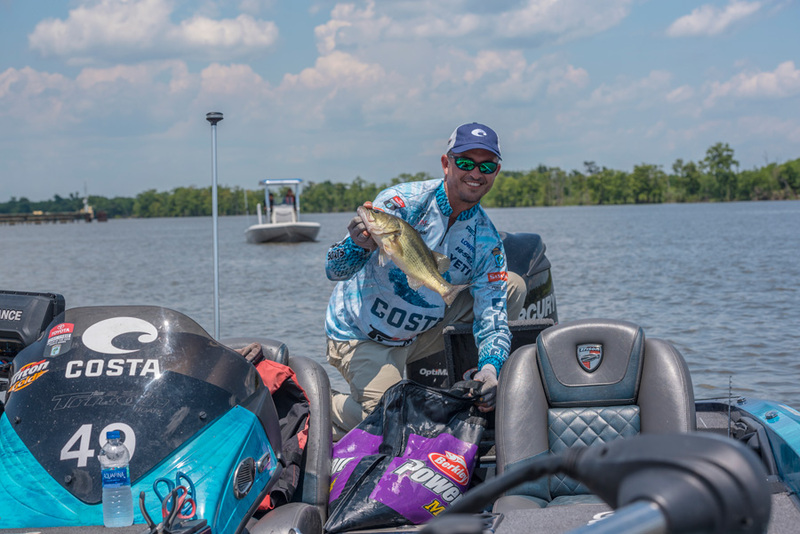 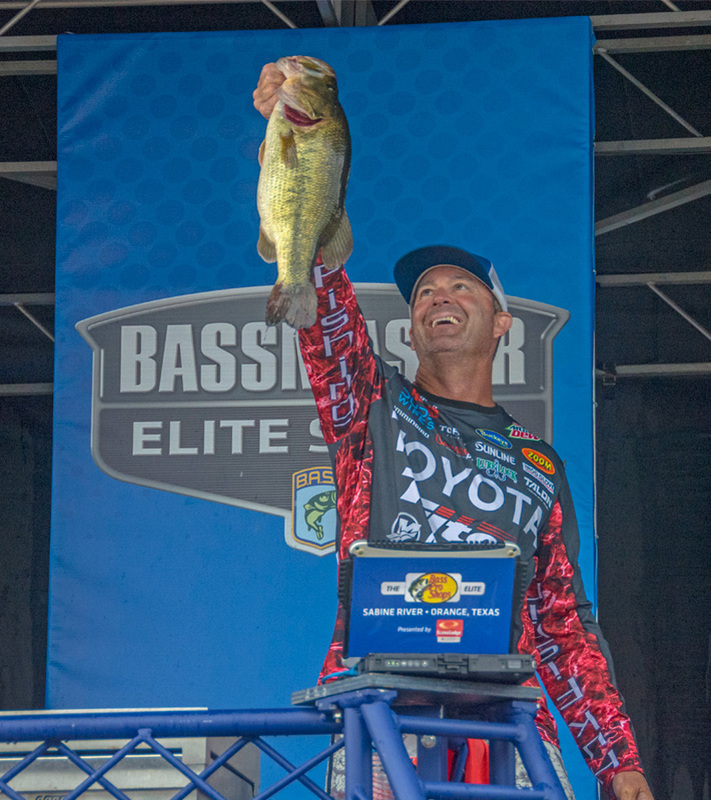 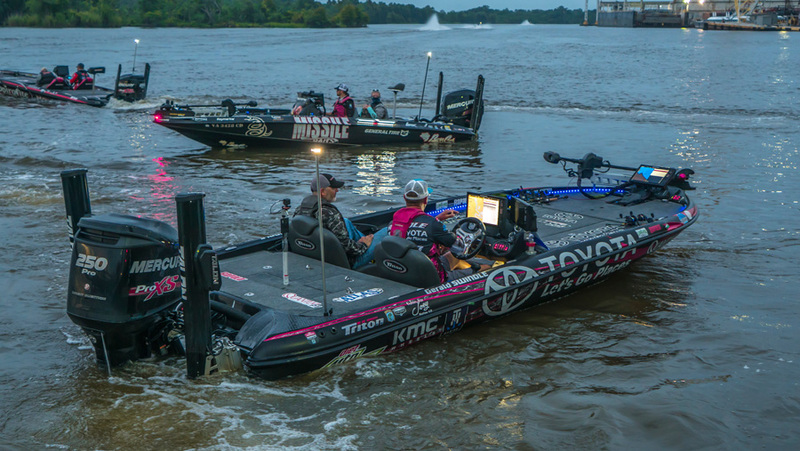 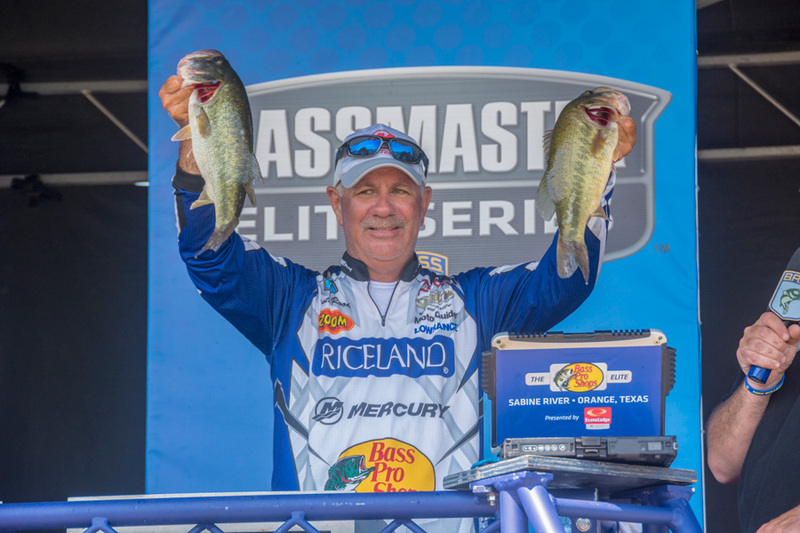 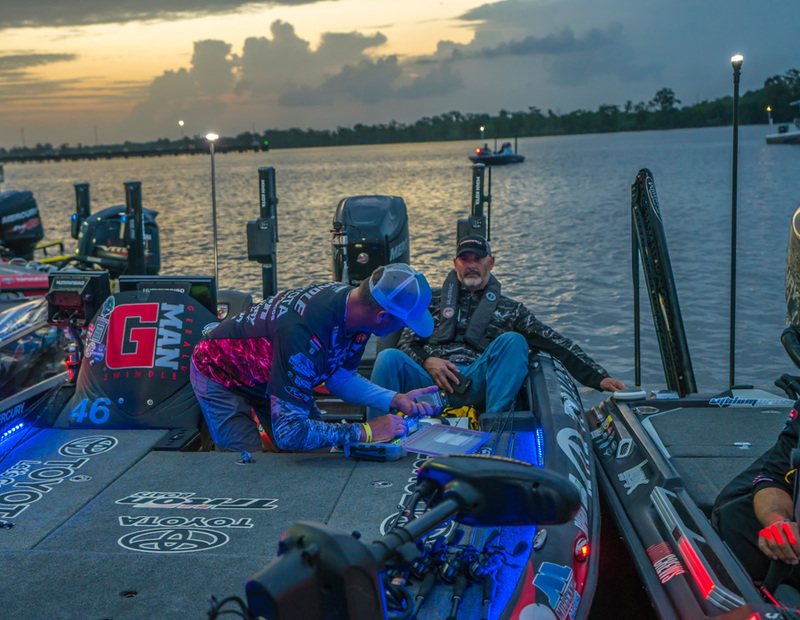 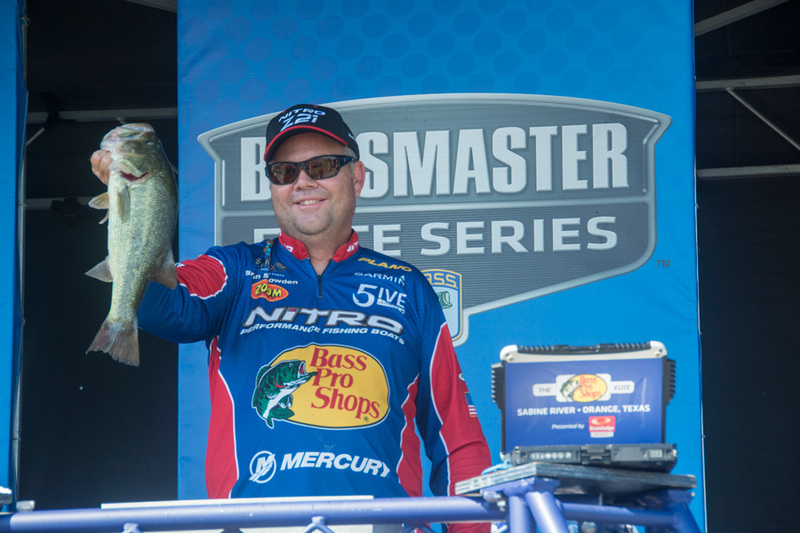 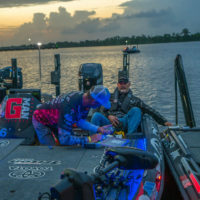 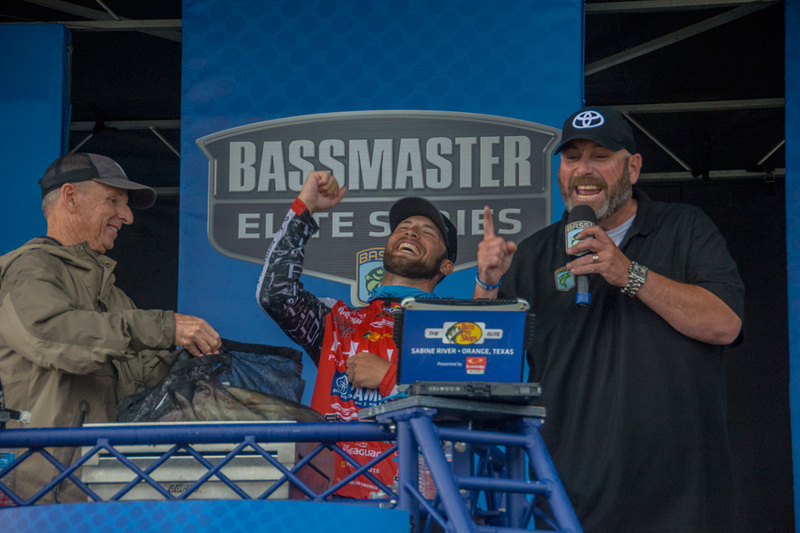 Congratulations to all of our Zoom Pros at last week’s Bassmaster tournament on the Sabine River. 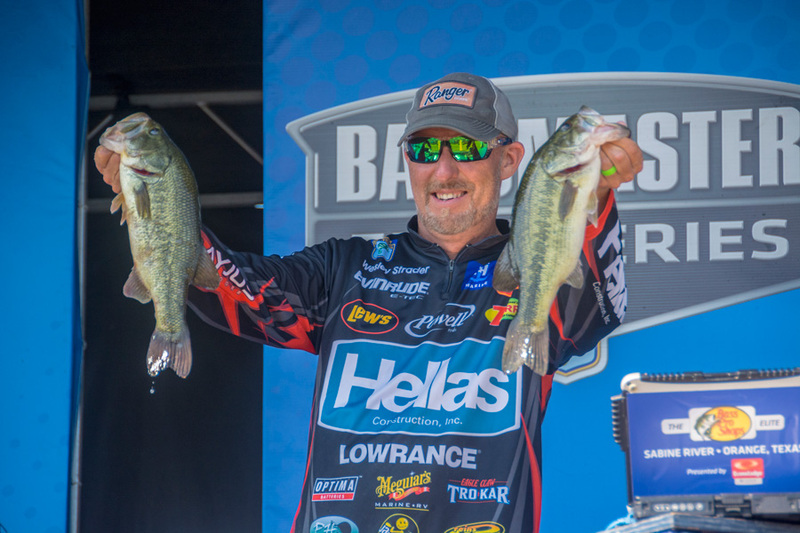 Top pros, Gerald Swindle and Brandon Palaniuk, fished all four days and finished up in 2nd and 7th, respectively. 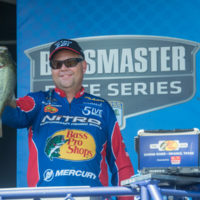 Gerald Swindle used a finesse approach to finish second. 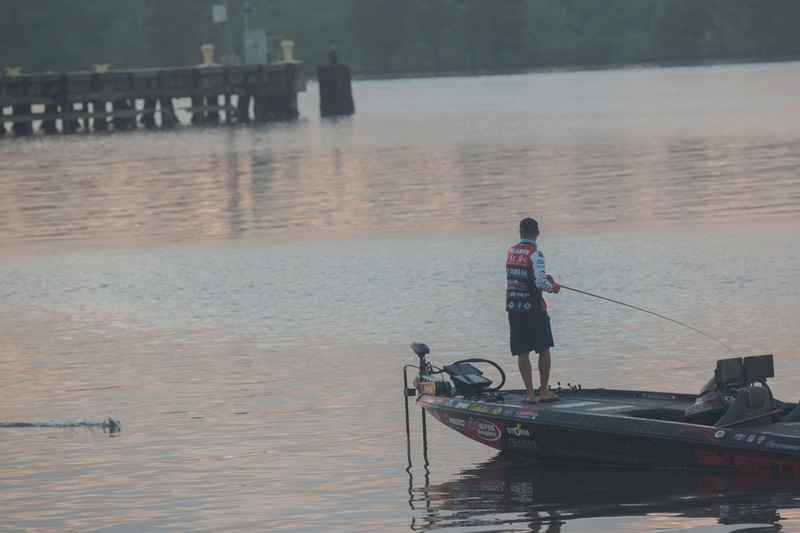 He made a drop shot using a 6-inch Zoom Trick Worm. 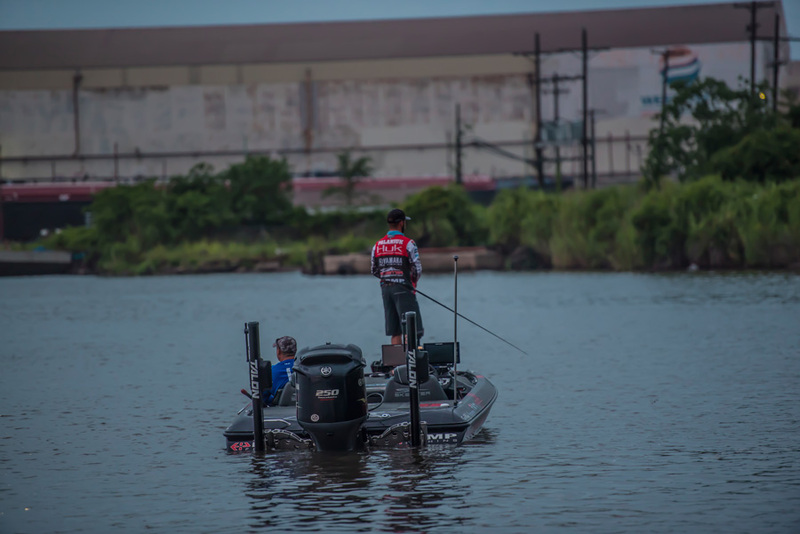 A 1/O VMC Sureset Drop Shot Hook and 3/16-ounce weight completed the rig. 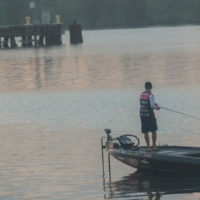 He also rigged the Zoom Trick Worm with a 3/16-ounce VMC Stand Up Shakey Head. 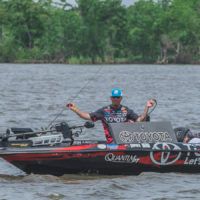 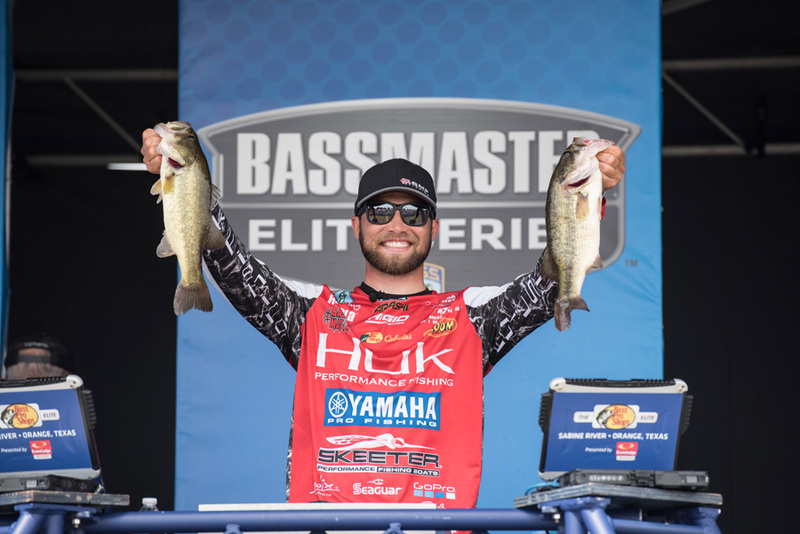 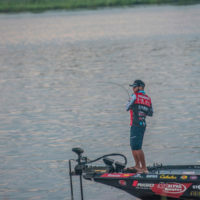 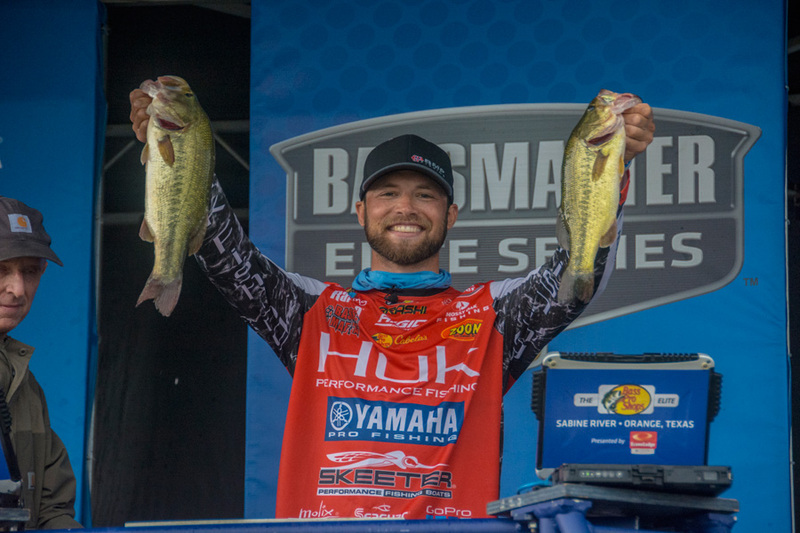 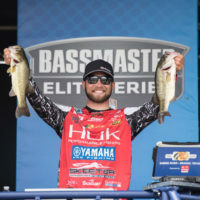 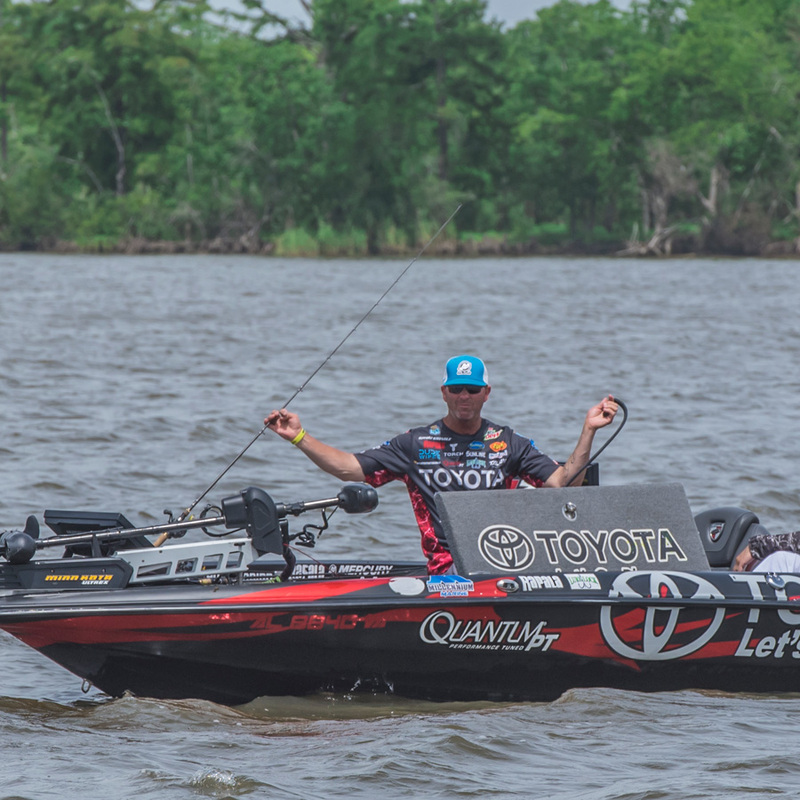 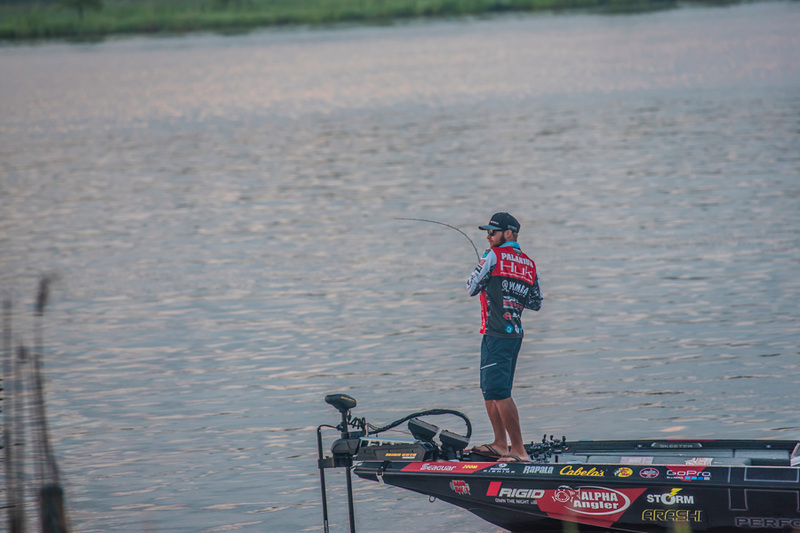 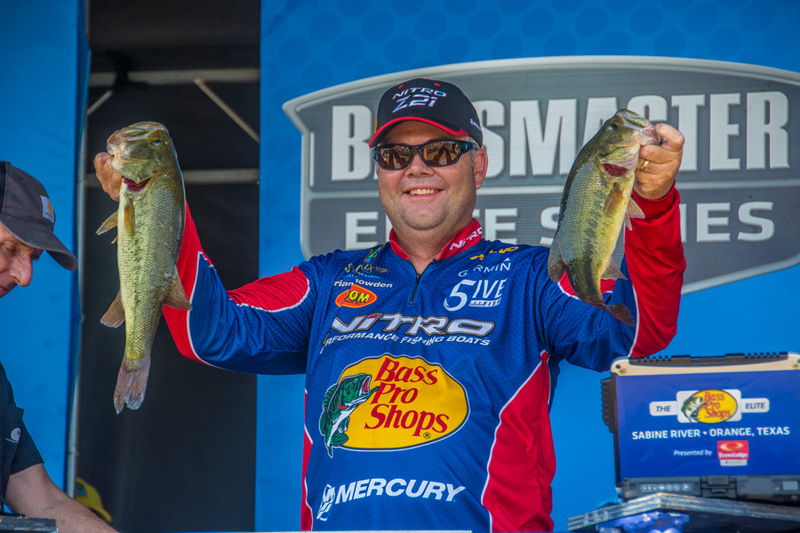 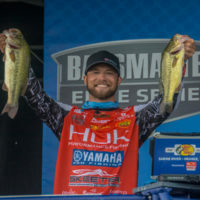 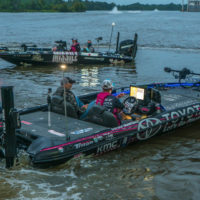 “It was a junk fishing pattern from start to finish,” said seventh place finisher Brandon Palaniuk. 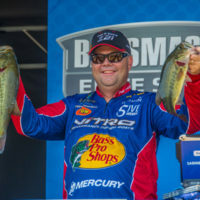 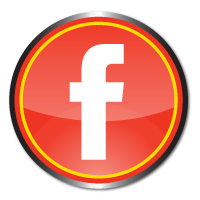 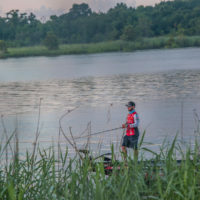 He began the tournament using a 5/16-ounce Molix FS spinnerbait. 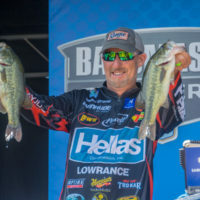 “It’s a heavier wire finesse model.” Palaniuk also used a 1/4-ounce Molix Lover Buzz with 4-inch Zoom Super Speed Craw. 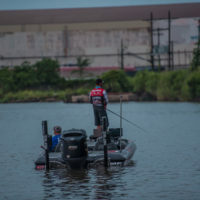 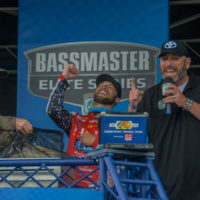 This article was originally posted on Bassmaster.com. 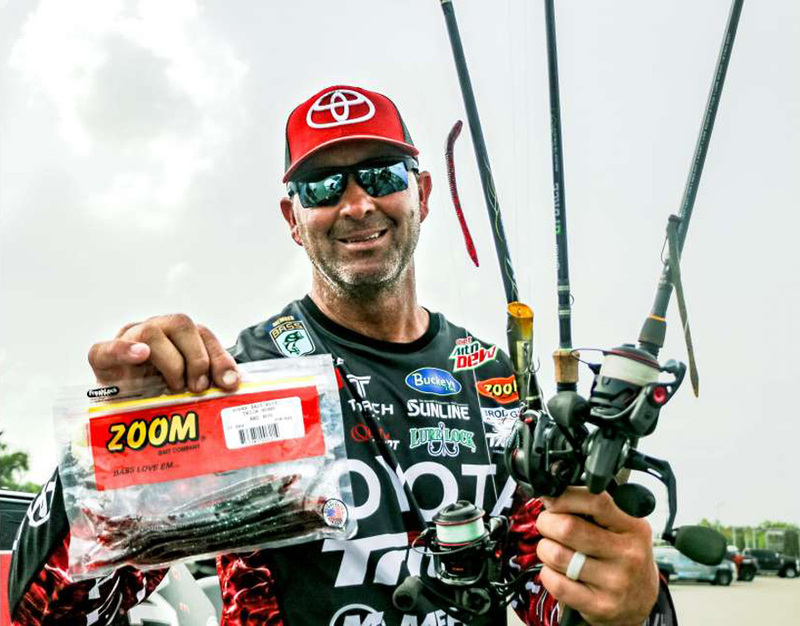 Zoom U Tails in Black Grape, (161) although very hard to find, are my “go to” favorite bait of all time. 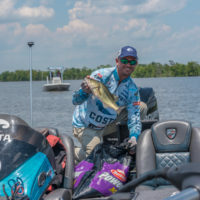 They consistently put keepers in my livewell or my photos. 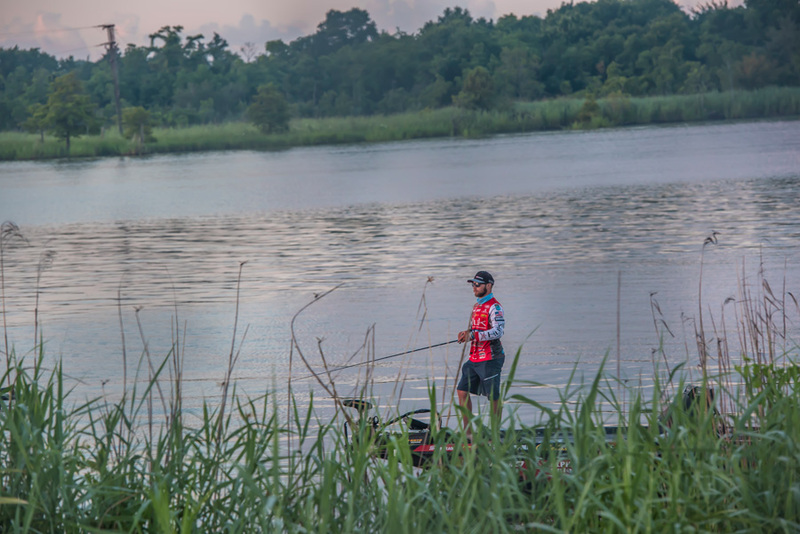 Zoom worms are a true winner in my fishing days.